If you’re lucky enough to have found the one, let them know with our romance package. 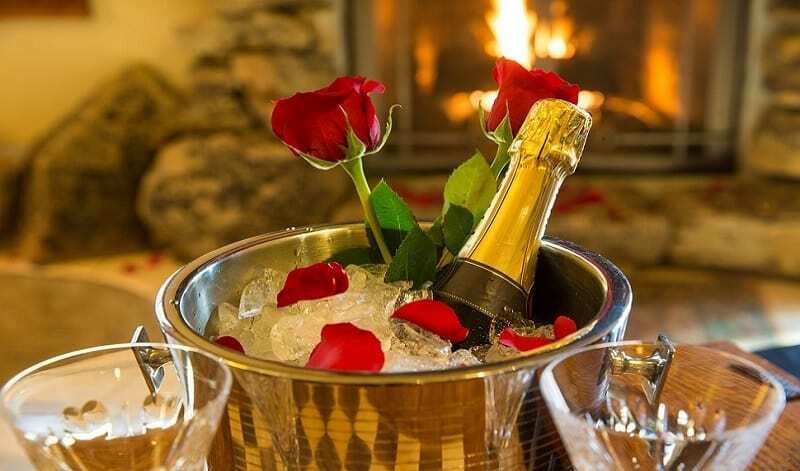 Let Dukes at Queens be the perfect setting for your evening of romance... Stay overnight in one of our elegant rooms, with a king-size scattered with rose petals, bottle of prosecco chilling on ice and a sumptuous box of chocolates. Wind your evening down with a 3 course meal for two with glass of wine included. 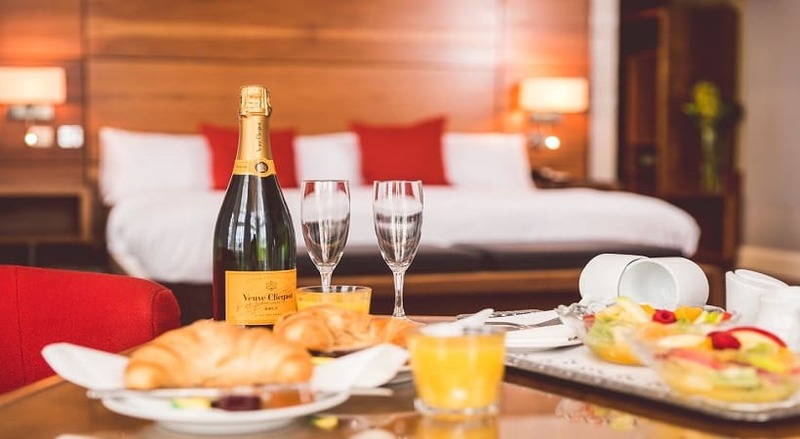 Complimentary continental and cooked to order breakfast included. Subject to availability, separate Bistro menu on package deal. Best Available Online B&B. We know it's hard to find the best price on the Internet; that's why we make it easy.